This is the big one. If you, a family member or friend is considering getting married, you need to attend this show. Some showtimes sell-out, so advance ticketing is highly recommended. 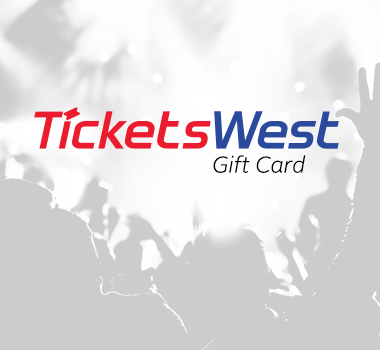 50% off – November only - $10 tickets. 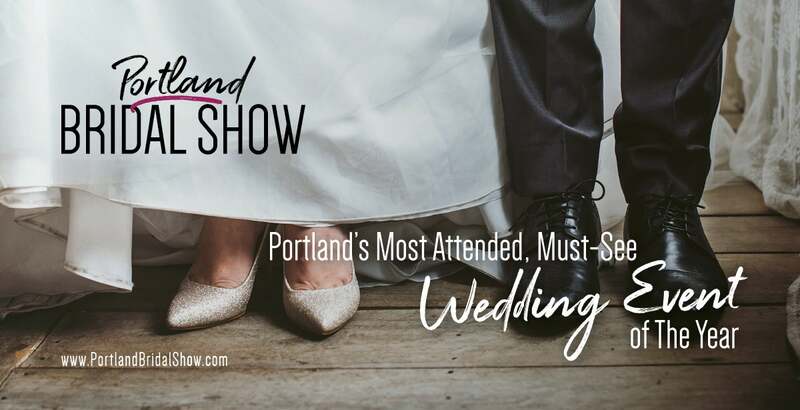 THERE ARE OTHER BRIDAL SHOWS BUT THIS IS THE BIG ONE! 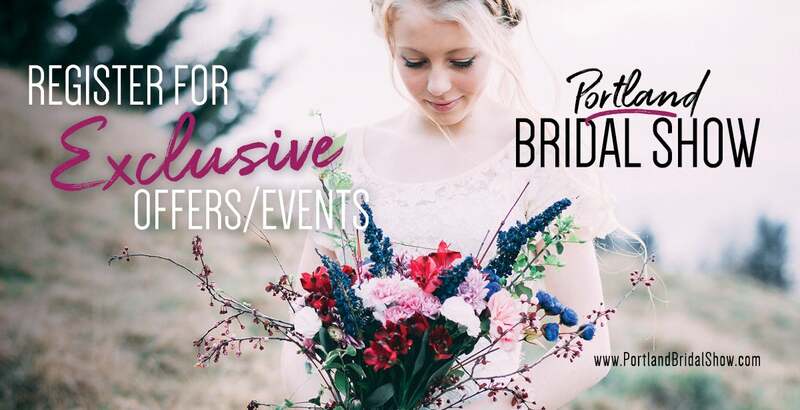 We are the Original Portland Bridal show and the most attended bridal event in Oregon. 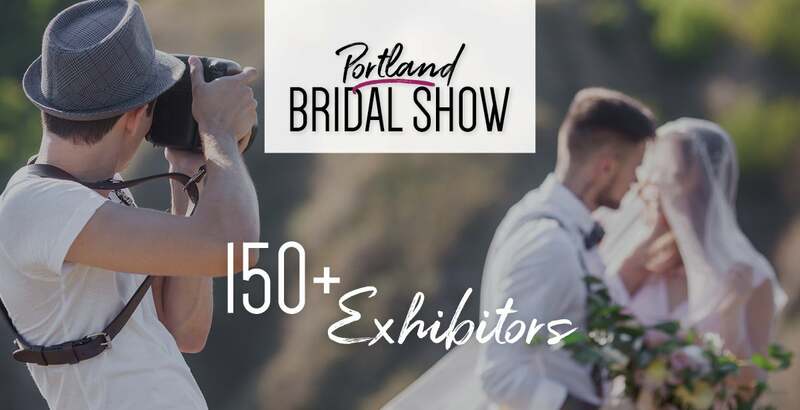 Whether you are just starting your planning, finishing up the last-minute details, or anywhere in between, you will find exactly what you are looking for at the Portland Bridal Show. 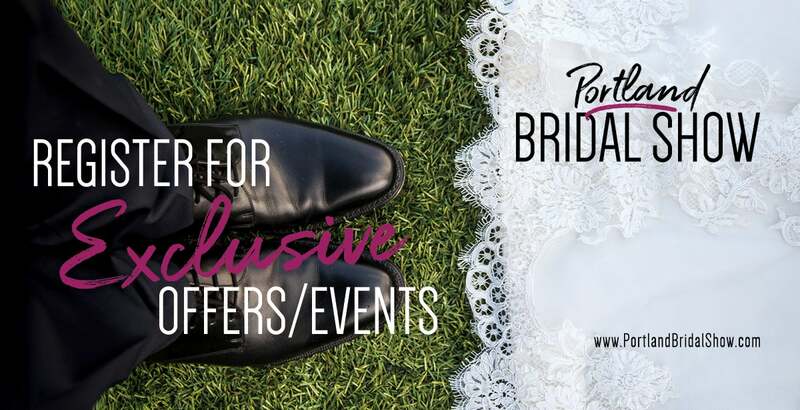 Let us help you make your dream wedding a reality! The pages of your favorite bridal magazine come alive on our runway stage. 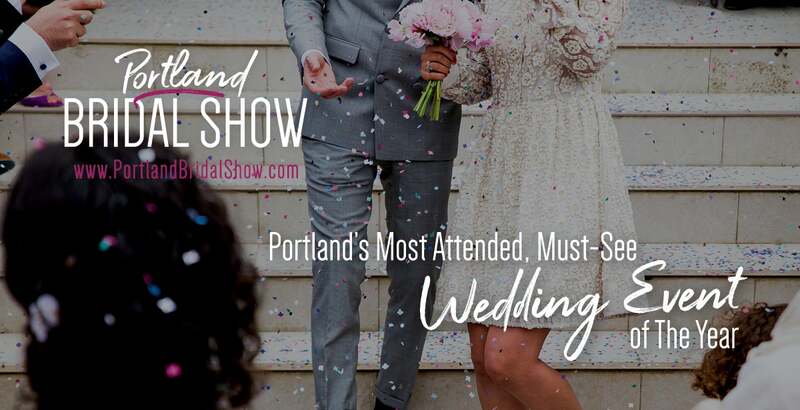 See fashions by top bridal retailers from the Portland area. Bridal gowns, bridesmaids’ dresses and formalwear are all part of this spectacular production. In our beautiful exhibit area, you will see displays from 150+ of the area's most trusted wedding professionals.